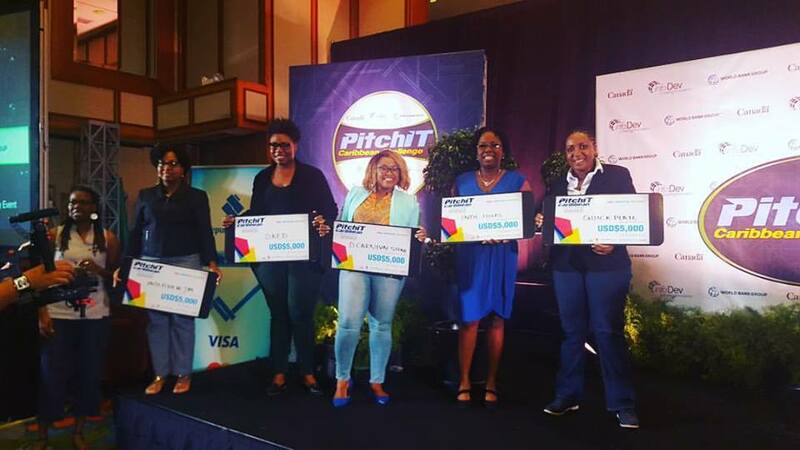 An idea from a tiny island broke the stranglehold that Jamaica and Trinidad & Tobago were about to have on the second installment of the PitchIT Caribbean Challenge. Nerissa Golden from Montserrat won a coveted Top 5 spot in the mobile application competition held December 2 and 3 in Trinidad. PitchIT is a competition to discover new startup and mobile app ideas from across the Caribbean. It is funded through EPIC which is a World Bank Group and Government of Canada program to stimulate entrepreneurship in the region. The two-day event followed an intense two days of boot camp where 25 finalists from the Caribbean worked to reinvent their ideas and early startups. The five winners will each be awarded a coveted spot in PitchIT Caribbean business accelerators located in Barbados, Dominica, St. Kitts & Nevis and Trinidad & Tobago, as well as US$5,000 in seed funding to help develop their businesses. The acceleration services will include mentoring by business and technology experts, networking opportunities, working space and facilities, expense-paid trips to international conferences and competitions, as well as intense product development and investor readiness training. “It really was a good experience. We worked with coaches from various disciplines on how to articulate our problem better and to find alternative revenue streams when it was proven our original ideas wouldn’t be sustainable,” explained Golden, who is a media strategist and editor of Discover Montserrat. Four winners were selected from this category and one from the early startup section. Another remarkable outcome at the competition was that all five winners were women. Kelly-Ann Bethel with SKED, and D Carnival Scene by Ayana St. Louis are from Trinidad & Tobago. QuickPlate by Monique Powell and The Interview JM by Danielle Tait are from Jamaica. 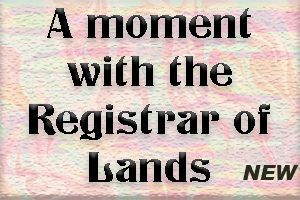 Montserrat was one of two OECS member states which made it through to the top 11 spots. The other was Antigua & Barbuda with TickeTing by Ashton Fearon. The other finalists were: Barbados: Fix Device (Philip Belgrave-Herbert); Jamaica: QuickPlate (Monique Powell), The Interview JM (Danielle Tait), Driving Change (Andre Robb); Trinidad & Tobago: Optimo Cloud (Troy Hector); SKED (Kelly-Ann Bethel); Tech4Agri (Keron Bascombe); D Carnival Scene (Ayana St. Louis); The Billionaires League (Sheldon Powell).